AMES, Iowa (January 7, 2019) – At Iowa State University’s fall commencement ceremonies Dec. 14-15, 2018, 2,157 graduates received degrees. 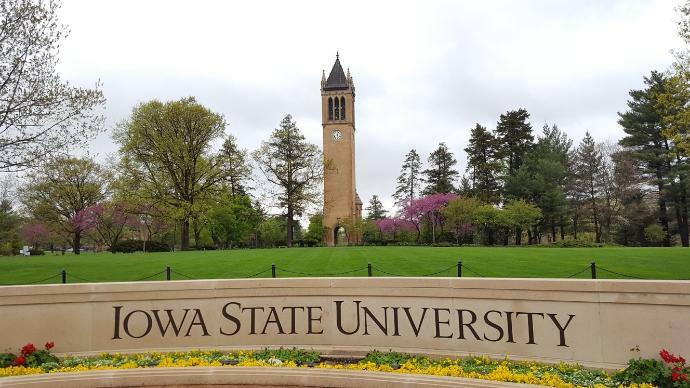 Iowa State awarded 1,803 undergraduate degrees, 234 master’s degrees, 119 doctor of philosophy degrees and one doctor of veterinary medicine degree. Iowa State University is the nation's most student-centered public research university. 100 majors. 800 clubs. 1 amazing adventure. Graduates listed below are from your area.